Building your own deli meat and cheese platter is easier than it looks, and doing it can save you money. 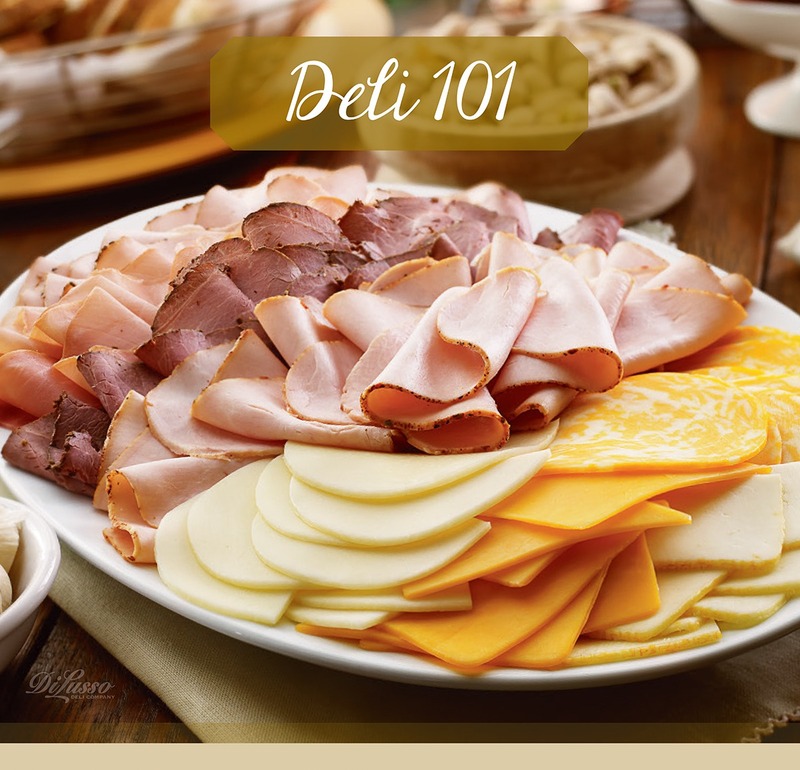 Order the deli meat and cheese sliced exactly the way you want and in the quantities you need for your get together. Add your own design touch: a modern white tray, a rustic cutting board or even a clean piece of marble or slate. Cut deli slices in half and serve with all your favorite sides and sandwich fixings.